The Yuletide season had come and it definitely made its way through EASE Technology Solutions’ team of professionals. 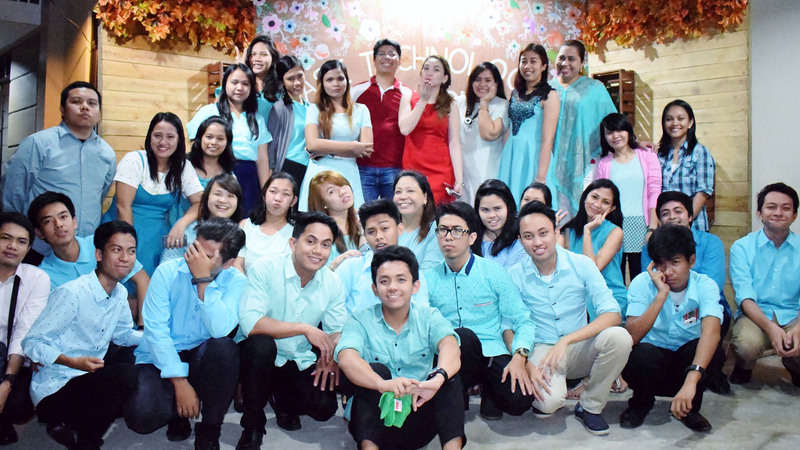 With all the hard work that everyone had gone through for the rest of the year, it had been a breath of fresh air for those who attended the EASE Technology Solutions Christmas Party 2016. With the new office to be thankful for, the celebration jumpstarted with a blessing ceremony. 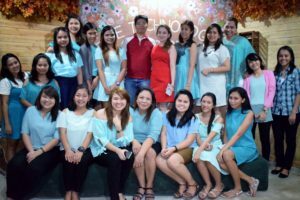 All the employees were clad in their aqua blue attire, joining the management in warming up the new office at Green Plains Subdivision, Calumpit, Bulacan. 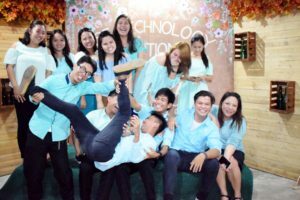 EASE Technology Solutions had been starting, up to now that the company already have more or less 40 individuals on its team. Two of the company’s employees powered up the microphone with their hosting skills as they prep the team with fun games, raffle draws, and group presentations. Each employee received benefits from the management as well as additional presents for those who got the prizes from the raffle draw. Fun presentations from each department kept the light mood. Employees sang their heart out with their renditions of Christmas songs which sent delight to the audience. Before they called it a night, the company’s co-founder, Edna Frenesi Donato gave her message to all employees to keep up the good work and to continuously become assets to the company in the coming 2017.